The Hankey Group of Companies announced plans Tuesday for a $4.4 million renovation of the historic Bimini Big Game Club Resort & Marina. The renovation program is under way and entails a new pool and pool furniture, updating for the 75-slip marina (primarily docks A, B and C), a rebuild for the resort’s 60-foot glass-bottom dive boat and several other capital improvements, including landscaping, painting and new windows and sliding glass doors. 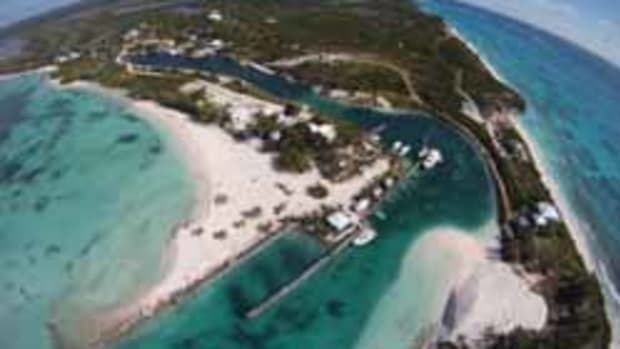 The 51-room Big Game Club, which was purchased and reopened by the Southern California-based Hankey Group in 2010, is in Alice Town on North Bimini Island in the Bahamas. It is less than 50 miles from South Florida. In 2010 it underwent a $3.5 million renovation that included all guest rooms, the new Bimini Big Game Bar & Grill, Hemingway Rum Bar & Social Lounge and the Outfitter Shop. The Horizon Hotel Group manages the hotel.